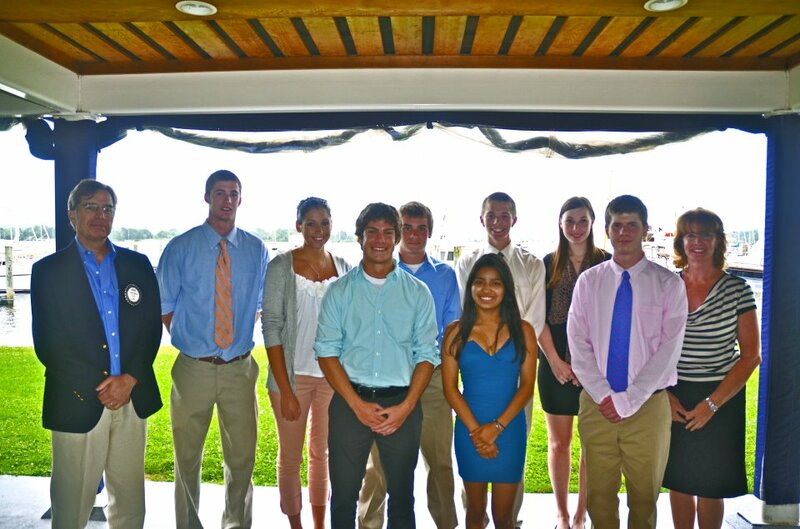 Each year, the Rotary club of Essex awards two local scholars with a $10,000 scholarship for college. One of these awards is called the Donald M. Buebendorf, MD Scholarship, named after a former Rotarian. The second scholarship is funded by and is administered by the Rotary Club of Essex. Each of the scholarships is paid out over four years. 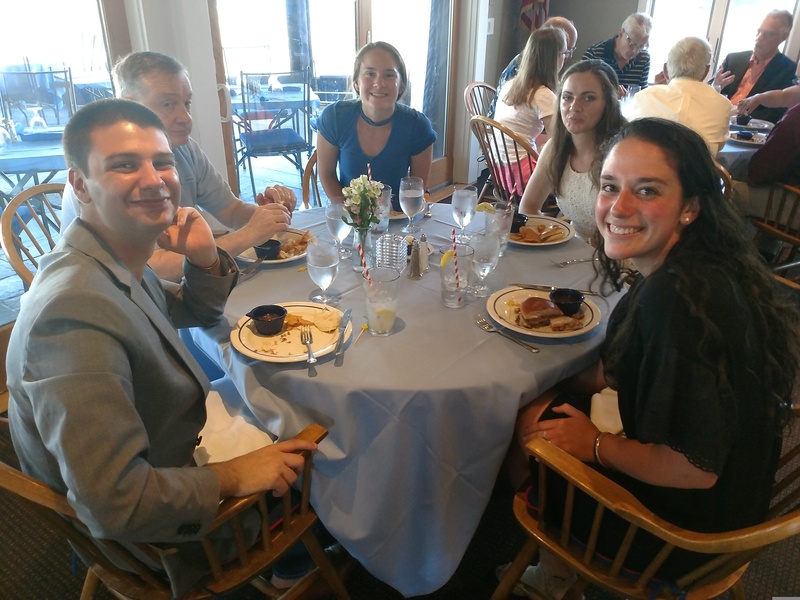 Scholarship recipients are required to visit the Rotary Club of Essex each year during the awards to provide the club with un update regarding their studies. Scholarship recipients are encouraged to become involved in providing service to others. Applications should be submitted by 5/1/15 and should be turned in to the guidance counsellor at Valley Regional High School.